Riverdale is in the northwest segment of the Bronx in New York City. Zip codes include 10463 and 10471. However, 10463 shares coverage with Kingsbridge and Marble Hill. Riverdale is about three square miles in area. It is bordered on the north by the city of Yonkers, Westchester County, New York; to the east by Van Cortlandt Park and the Kingsbridge section of the Bronx; to the west by the Hudson River; and to the south by the Harlem River. Riverdale is broken up as North Riverdale, Fieldston, Central Riverdale, which includes the estate area west of Henry Hudson Parkway, South Riverdale and Spuyten Duyvil. Wave Hill is a glorious park for children and adults alike! Riverdale has been home to the likes of John F Kennedy, Ella Fitzgerald, Lou Gehrig, Willie Mays and Mark Twain among others. There are also lots of pre-schools in the area. Riverdale is quite diverse when it comes to housing opportunities. 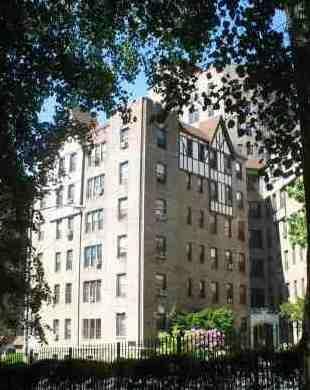 Many homes are both pre-and post-war apartment buildings and estates. Other homes with distinguishable architectural design were built in the first part of the 20th century. Recently a number of mid and high rise condominium buildings have made their way into Riverdale as well. A popular place in Riverdale is the Wave Hill Park. Wave Hill is a botanical garden and outdoor art gallery. 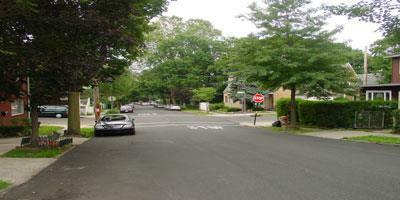 It is located on 249th street and Independence Ave. (front gate) overlooking the Hudson River. Known by residents as their own personal garden, Wave Hill has something for everyone and plenty of activities and ways to get involved with your community. Riverdale also has a popular Riverdale Stables with specific after school classes and guided tours around central park.